In the ever -evolving and highly competing online world, having a well-designed website is not enough. You need to market and promote your website effectively to spread the word about your business services and other offerings. Here are some proven tips that can help you successfully market your business online. 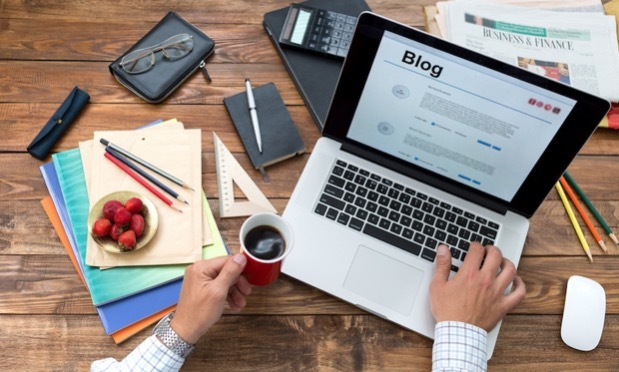 Blogging is a practice that has been adopted by all businesses, whether you are dealing with b2b customers or b2c customers, it is a great way to engage your target audience. Through blogging, you can embrace SEO practices and climb up the ladder in search engine results. However, it takes time to achieve success through blogging, you need to consistently post quality content in order to make your site noticed. When you will keep posting high-quality content that is relevant to your target audience, eventually your site will start appearing in the top search results for your products and services. This will bring more visitors to your site and ultimately your business will grow. Having a presence on social media is not enough, you need to be aware of new social media marketing tips and implement them. You need to have a clever social marketing plan in place to get traction within your audience. What works on one social platform does not necessarily works on other. For Example-A particular content type might be hit on Facebook but may not drive the same kind of engagement on YouTube. If you share an informative blog on Facebook, it can give you good results but if you want to share same content on YouTube then it is better to turn that blog content into short video and then share it. Similarly, if you have written a series of articles on a particular topic then converting them into an ebook and sharing it to build your email list is a great idea. So switching up content formats based on the platform can immensely increase reach and visibility of your posts. To keep your fans and followers intact, you need to regularly post fresh content. To market your website, you need to develop a comprehensive knowledge of SEO techniques and Google Algorithms and abide by them when promoting your site. Keywords play a key role in improving the ranking of your website, so you need to cleverly target relevant keywords to drive traffic to your website. 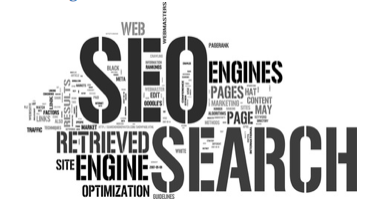 You can also target long-tail keywords though they are more specific but can prove highly valuable for your site. And one major benefit with keywords is, you will be attracting only that audience who is exactly looking for your products or services. So, you need to up your SEO game to make a place for your small business website on the world wide web. By having a strong link-building strategy in place you can easily increase the visibility of your site. However, link building is a slow process and you need to be patient to realize the results of your link building campaign. However, to get best results out of your link building efforts, it is better to focus on quality rather than quantity of links. One quality link from a credible and authoritative site is way better than numerous links from small little-known websites. If you think email marketing is a thing of past then may be you need to checks facts. It has stood the test of time and continues to enjoy a fair share of popularity in the realm of digital marketing. Especially if you are a small business then email marketing if used correctly can prove extremely beneficial for your business. However, bombarding your customers with promotional emails can turn them off. Instead, sharing interesting facts, insights, and links to your expert blog content or industry-specific news can encourage them to read your emails and attract them to your website designs. So, when crafting content for your emails, put yourself in your customer’s position and think whether you would like the content of the mail or not. If your answer is no then better don’t send it to your customer as well. Sharing exciting offers, discount coupons and gift cards can also increase your chances of conversions. Lastly, you will not see the results overnight. But if you consistently follow these marketing strategies, eventually you will start reaping the rewards for your work. Guest article written by: Campbelljof is a Creative Head for Designhill, as well as a blogger and designer. He writes on topics concerning design, eCommerce, start-ups, digital marketing, and interactive content. His creative work has earned him several laurels over the years. Previous post: Why Should You Invest in Professional SEO? It is Time to Hire Experts!